Addressed as the hidden gem of Vancouver’s food cart scene, La Boheme Creperie brings a Bohemian palate to Vancouverites. Staying true to its hidden gem reputation, La Boheme Creperie has no social media or website, it simple became popular due to local word of mouth. After hunting down their Purple caravan at either Trout Lake or Kitsilano Farmer’s Markets you can indulge in some delicious crepe variations like apple compote and maple syrup. 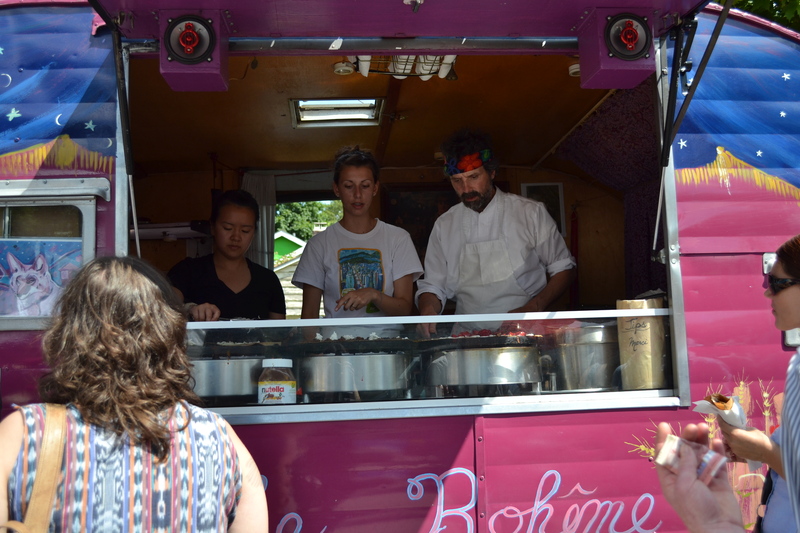 Finding La Boheme Creperie is a great day adventure! With the age of technology people truly forget what its like to actually verbally communicate with someone face to face. 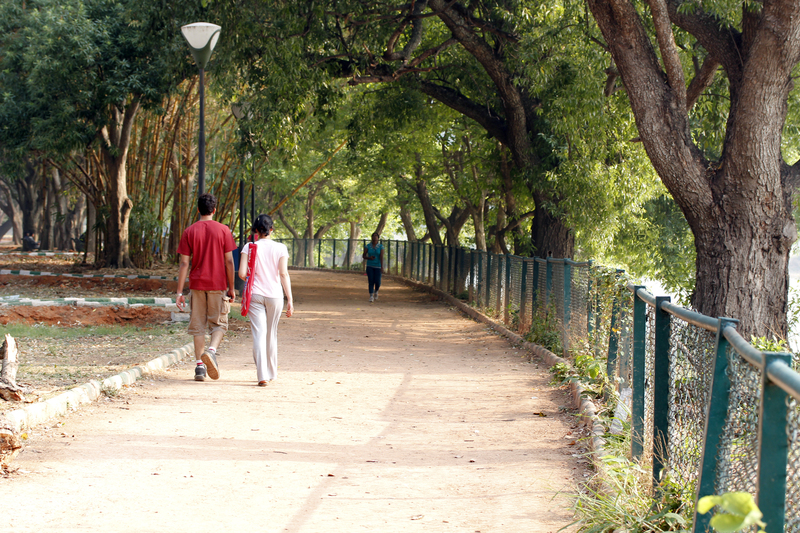 Coffee and a stroll is a great first date idea for when you are just initially meeting someone. First topic of conversation- Coffee or Tea? Simple, yet effective. 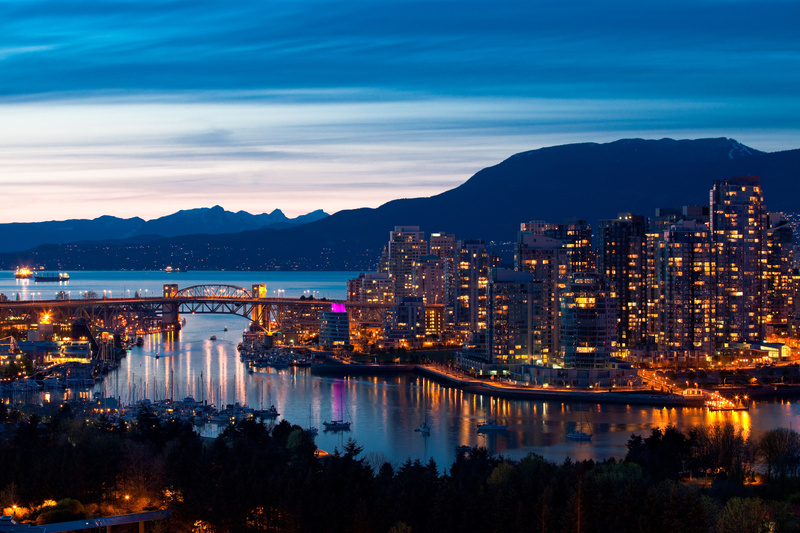 Plus with spring in the air, Vancouver’s parks will look amazing. 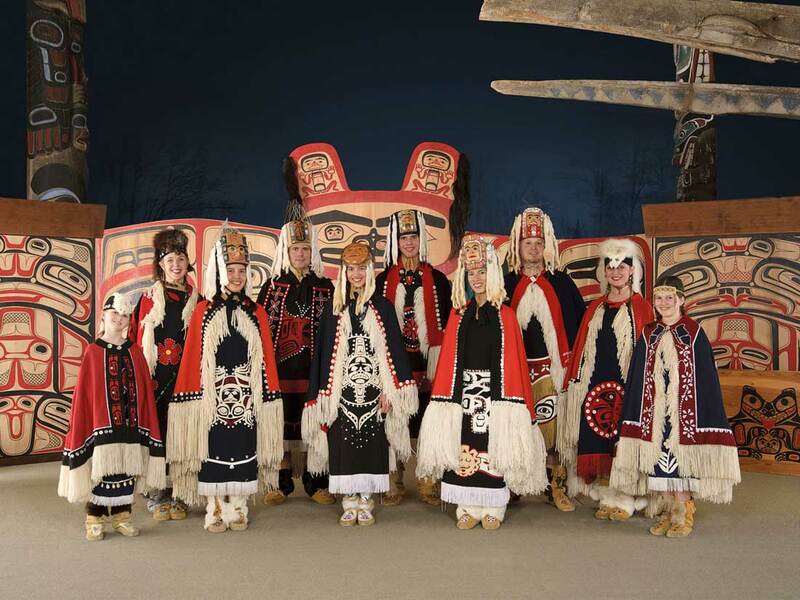 An annual celebration of Indigenous stories, songs, and dances, artists from Arizona, Alaska, Yukon, Washington, and throughout British Columbia will each showcase the brilliance of their individual culture. 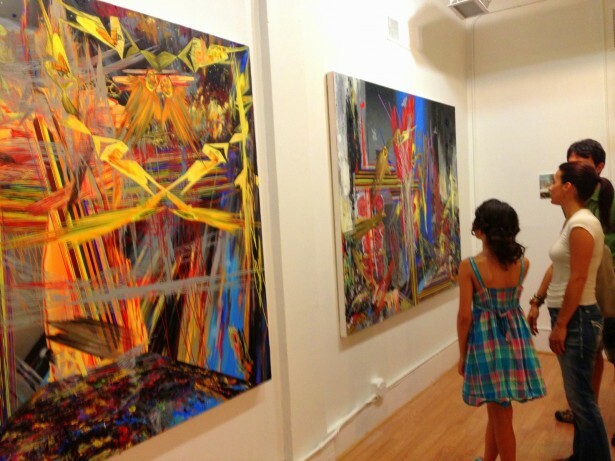 Instead of exploring just one art showcase the Art Crawl allows you to explore many. The public can visit various studios and gallaries from 10am to 6pm for the 5th annual North Shore Art Crawl. A great way to experience some of the many talents Vancouverites have to offer.